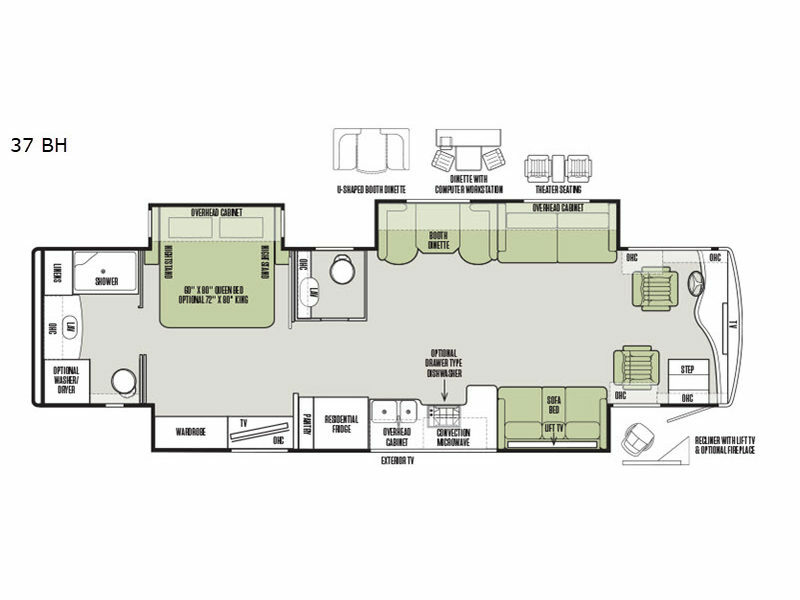 The Phaeton Class A diesel motorhome by Tiffin Motorhomes is a tourist attraction you can take with you. 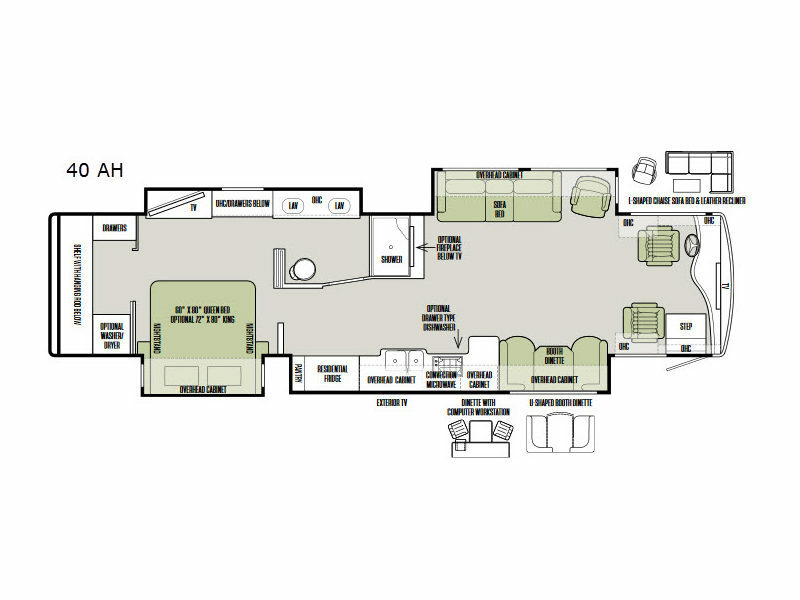 As soon as you enter the Phaeton you will notice all of the many included comforts from the elegant bedrooms to the spacious kitchen areas. 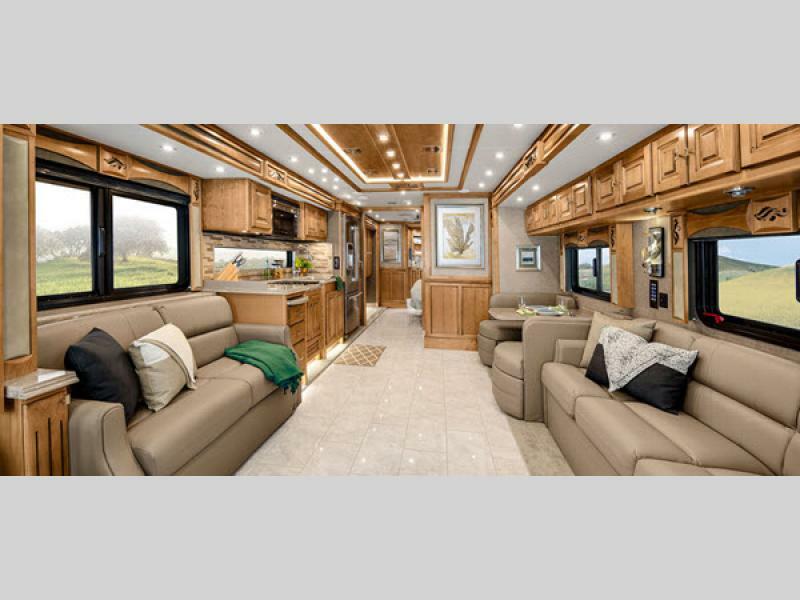 The Phaeton is known as a favorite brand among motorhome owners because of features like the 7' ceilings, three or four slides, and length options up to 45'. 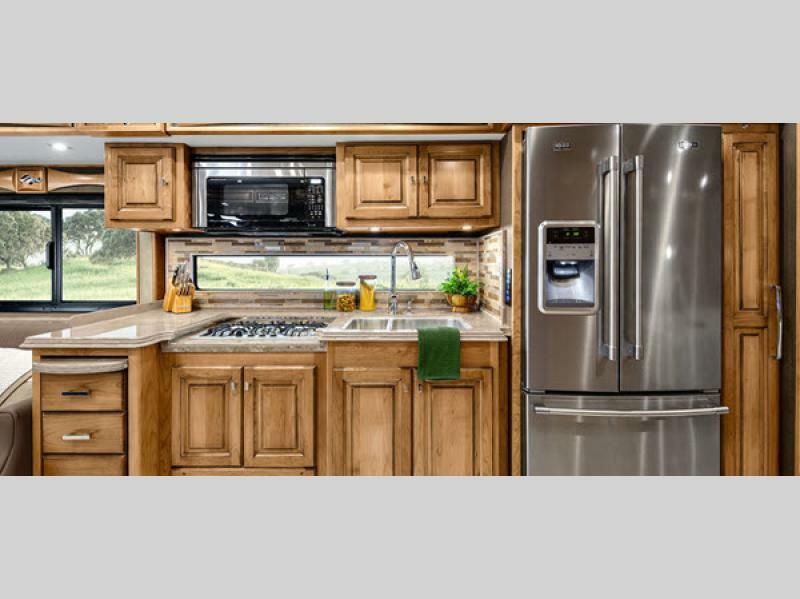 You can rest assured that in any Phaeton you'll find quality everywhere, even in the details, and you'll enjoy the smart refinements that enhance comfort and convenience throughout the coach, like the home theater sound system and central vacuum cleaner. 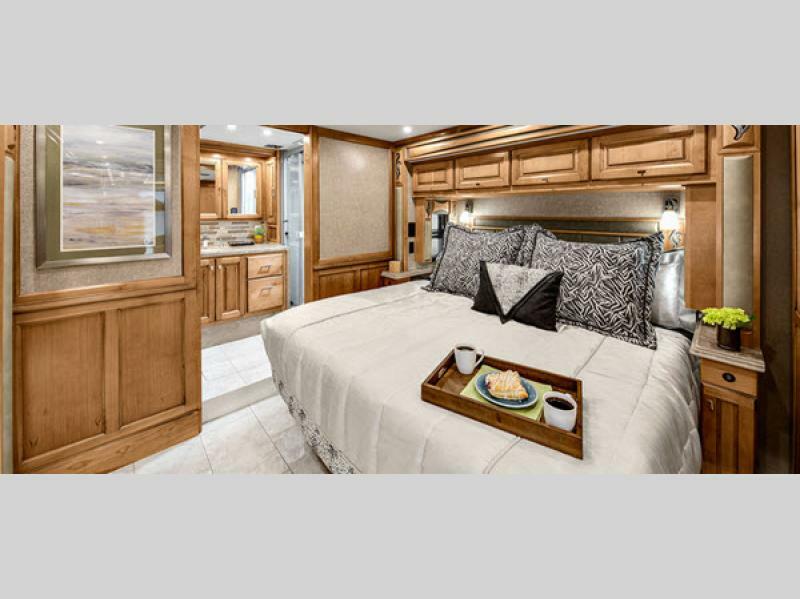 It's time for you to pamper yourself with an extraordinary level of comfort in one of these Tiffin Motorhomes Phaeton Class A diesel motorhomes! Basement Storage 122 cu. ft. Basement Storage 157 cu. ft. Basement Storage 232 cu. ft. Basement Storage 253 cu. ft.
*High-Definition programming is not available on a domed satellite antenna unless you subscribe to DISH Network®. *High-Definition programming is not available on a domed satellite antenna unless you subscribe to DISH Network. 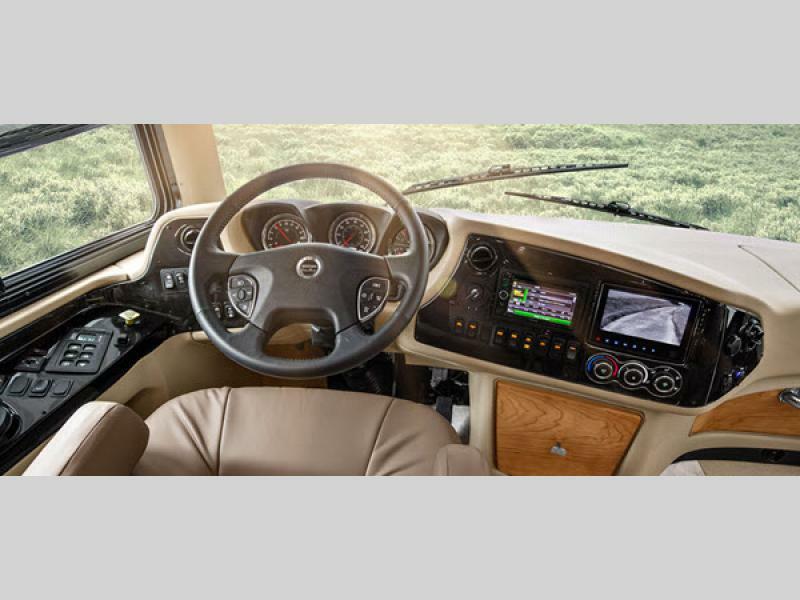 Tiffin Motorhomes is proud to be one of the few family-owned manufacturers in the industry, and it makes a significant difference in how our company operates versus our competitors. 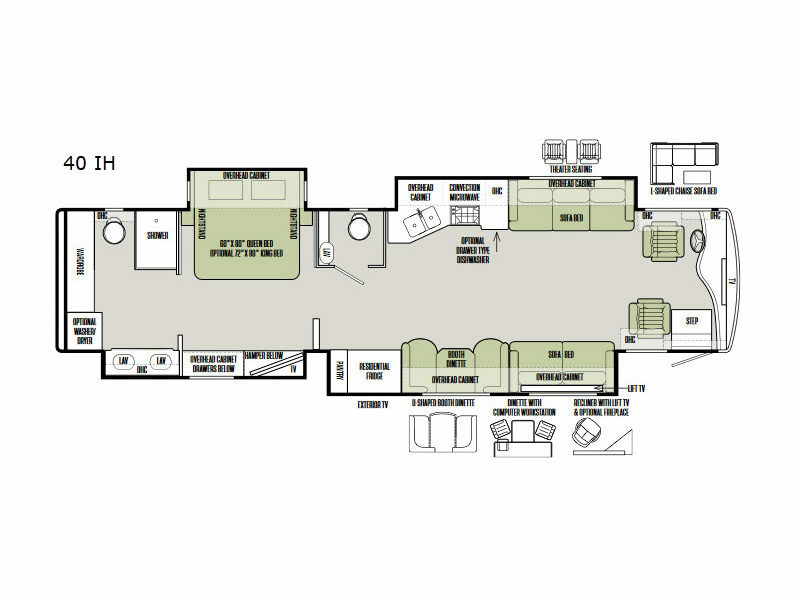 For starters, with the Tiffin name on every coach, building a superior motorhome isn’t just our occupation. It’s a matter of personal pride, a pursuit we have committed our lives to perfecting.